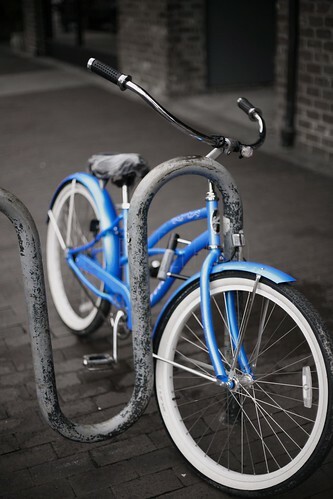 Try exploring Savannah on a bike while staying at our Savannah Vacation Rentals. Savannah is a great city to explore by bike, especially at this time of year, when the weather is warm and pleasant. Because Savannah is a relatively flat city, biking is a relaxing activity rather than a strenuous one. Savannah Pedicab will deliver bikes directly to our Savannah Vacation Rental Homes (if availability allows). From there, you can bike out to Battlefield Park, the Roundhouse Railroad Museum, and the Savannah History Museum. You can cycle throughout the historic district, admiring the architecture and keeping an eye out for places you’d like to visit on foot. Alternatively, if you’d like to experience Savannah by bike without any effort at all, try a ride in a Savannah Pedicab. Sit back and relax as you’re chauffeured from your Savannah Vacation Rental to the Riverfront or a restaurant. If for no other reason, try it because it’s fun. More information about Savannah bike rentals and pedicabs may be found at Savannah Pedicab.